The 3rd August 2016 stamp auction may have been held on one of the more gloomy days of this summer but this did nothing to dampen the spirits of eager viewers with several queuing at the doors of our viewing rooms keen to find that elusive stamp for their collection. 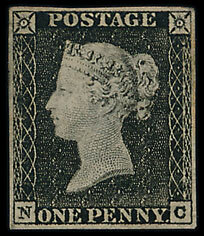 A particularly fine section of Great British classics may well have tempted many with over 20 lots of 1840 1d blacks, including a delightful example on cover and a plate 1a, with a £16,500 catalogue price, which sold for a creditable £944. 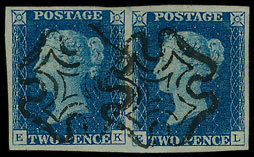 Similarly, 15 lots of 2d blues were on offer including multiples, up to a strip of 5. This attractive pair from plate two realised £708. 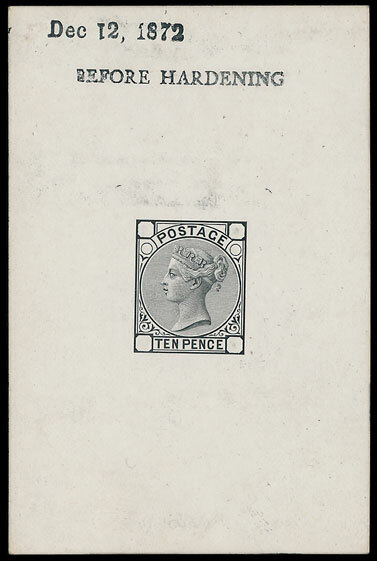 Equally sought after were the 9 1854-7 embossed lots offered including a collection with Specimen examples, on cover and postal stationery. The lot was estimated at £900 and was eventually bid up to £1,357. 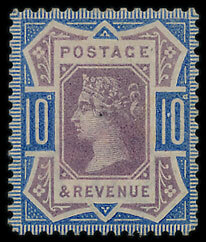 This 6d dull lilac realised £1,770. 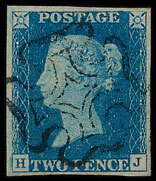 Lot 617, this 1872 die proof of unissued 10d design, with void corner squares and plate number circles, sold for a very respectable £1,032. 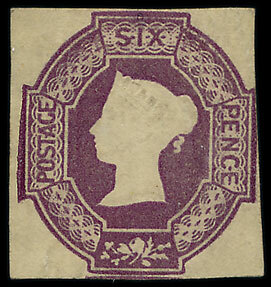 There were two colour trials offered as lots 620 and 621 in this sale. Though each were estimated at £1,500 each, a lucky bidder picked them up for £1,000 each. It just goes to show that not only can bargains be found but a 'cheeky' bid can sometimes pay off! In the foreign section, the market for modern China issues continues to be resilient with lot 352, a Peoples' Republic collection of mostly modern sets, selling for almost twice estimate at £1,711. 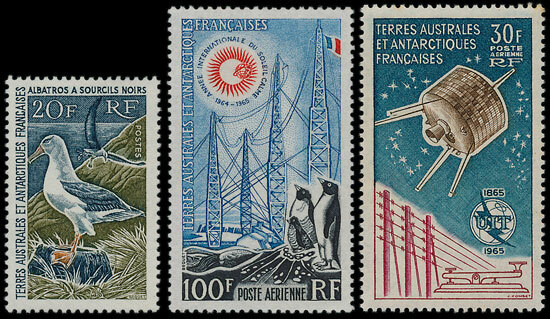 Rarely offered so complete, this superb French Colonies Southern and Antarctic Terriotories mint collection realised £826. Our next stamp auction will be held on Wednesday 7th September 2016. Look out for the full catalogue for this sale, which will appear on our website in the next few weeks. Also keep an eye on our Twitter and Facebook pages which will include updates of our latest auction news. 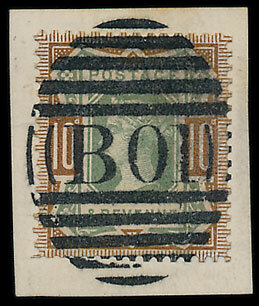 Are you thinking of selling your entire stamp collection or part of it? Would you like us to value your stamps and give you advice on how best to market them? Visit our stamps department page for more information.